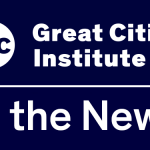 Keep up to date with the latest urban research news coming out of GCI, our partners, and other reputable sources. 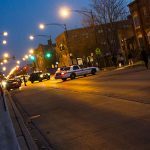 The Chicago Reporter published a column from co-authors of a UIC Great Cities Institute report on the changing nature of gang violence in Chicago and the need for policies and policymakers to adjust. 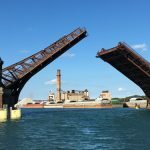 A new planning framework developed by the Great Cities Institute offers strategies to address environmental and economic issues in communities located along the Calumet River on Chicago's Southeast Side. 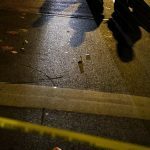 The Chicago Tribune published an article about Great Cities Institute's newly released report on the changing nature of gang violence in Chicago and the need for policies and policymakers to adjust. This report is a follow up to a May 2018 gathering of researchers, street experts, and service delivery professionals sponsored by the Great Cities Institute. 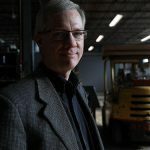 Findings from a UIC Great Cities Institute survey are featured in a Chicago Tribune story looking at how, and if, family-owned manufacturing companies in Chicago’s six collar counties are planning for future company leadership succession. 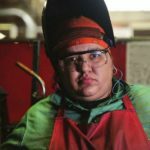 Austin Weekly News quotes Teresa Cordova, director of the Great Cities Institute at UIC, in an article recapping the Chicagoland Manufacturing Renaissance Council’s recent panel that explored ways manufacturing companies can become more racially and ethnically diverse. Lawndale News highlights a recent report from Rachel Weber, UIC professor of urban planning and policy, that examines factors behind decisions to close Chicago schools. In an opinion piece for Crain's Chicago Business, Gloria Castillo, CEO of Chicago United, discusses workplace diversity in Chicago and a study Chicago United has commissioned from Great Cities Institute to measure inclusion in the Chicago and Illinois business ecosystem. 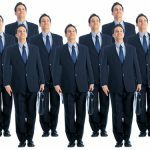 This report gives an overview of what worker cooperatives are, reviews the Illinois Co-operative Act 805 ILCS 310/1, and makes recommendations for amending the Co-operative Act. 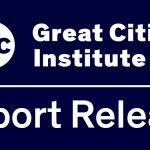 This report is in partnership with the Great Cities Institute and The Century Foundation’s Bernard L. Schwartz Rediscovering Government Initiative.